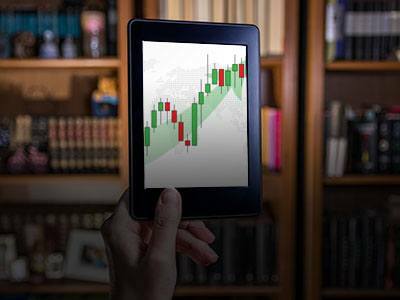 Currency pairs, stocks, and futures can be traded anytime and anyplace thanks to our state of the art mobile trading apps that are available for Android and iOS devices. 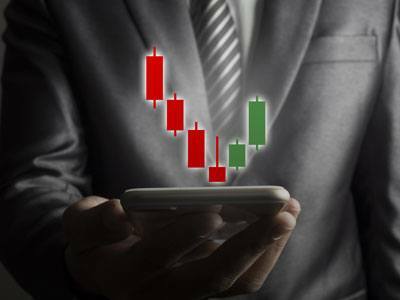 Our MetaTrader 5 application can be installed on any iOS and Android based smartphone or tablet PC, allowing traders to track the markets and manage their trading positions on the go. 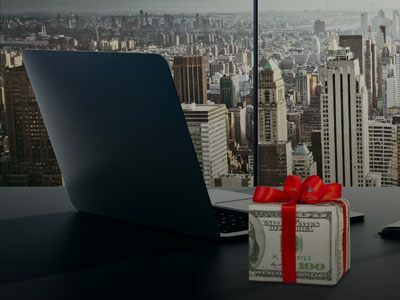 Through this innovative trading application, you can control your account, monitor your trade’s history, buy and sell currencies and exchange assets with just one. 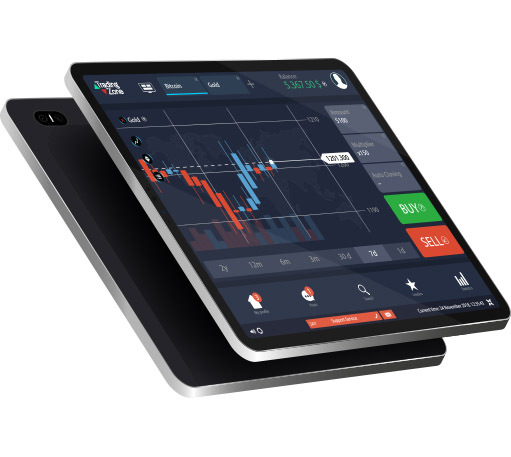 Moreover, the application’s advanced interface supports two position accounting systems (hedging and netting), presents Market Depth information, offers multiple types of trade orders and enables proficient technical analysis through a comprehensive list of built-in indicators and analytical objects.